The Robot Vacuum that brings ultimate cleaning experience. It has features and benefits that would really make your cleaning experience fun and exciting. It’s a hands-free operation that will let you do another household chore, Compared to a traditional vacuum cleaner. This device is much more convenient when it comes to its size, durability and can vacuum all by itself. It also has an auto-mapping cleaning that this device can track the place that it already swept and recharging as needed until the job is done. Most of us want to have a stress-free cleaning experience, this device is built with anti-drop and anti-collision sensors that prevent it from falling or hitting obstacles. It can clean and reach under beds, desk, and closet which is hard to reach when we do the cleaning. In our busy days, we want our home tidy as we go back from a long stressful day. 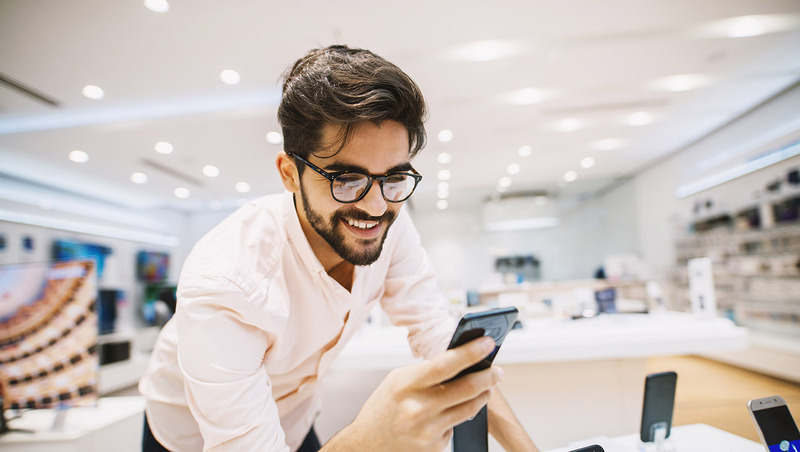 Once connected with the remote control, you can schedule it on the go and the product will virtually run itself and clean the whole house automatically which makes it easy and comfortable for you. Mooka robot vacuum has an advanced 3-point cleaning system which makes it 10 times cleaner compared to a regular vacuum. In addition, auto, edge, and single room cleaning modes help clean entire floors of your home, even the hard-to-clean edges. 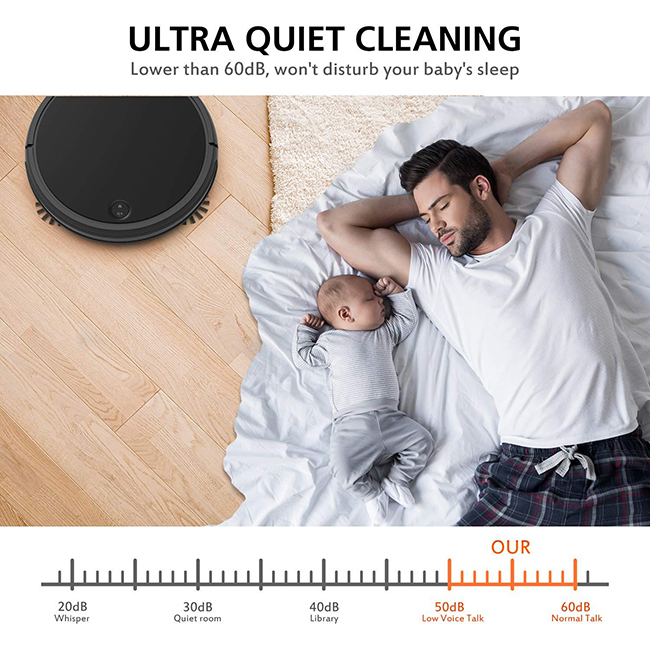 One of the best features about this device is it has an ultra-quiet feature, the noise level in the robot cleaner in standard mode is lower 60 DB. The amount of noise from the device is extremely quiet in comparison to others which sound like freight train goes across your floor. Robot Vacuum has been part of our daily life and helps us with our household chores. 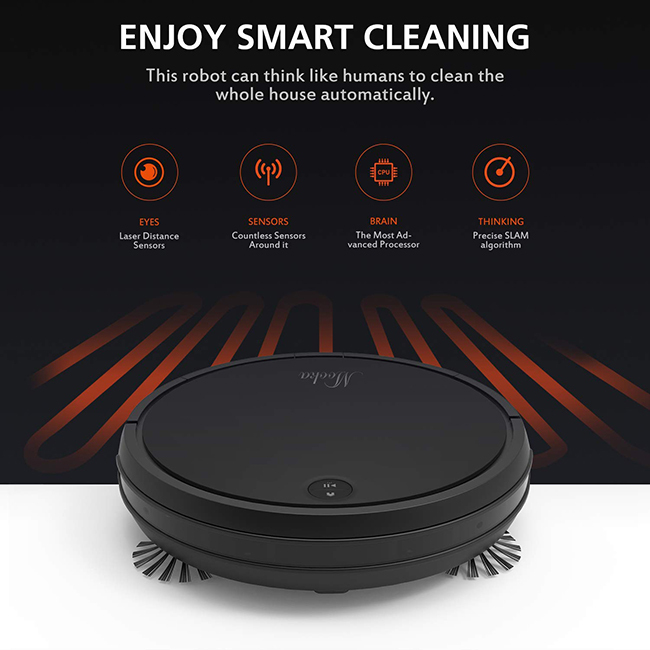 Cleaning the floor while doing your task is now made possible with the help of robot vacuum. Nowadays, time is very important. Most of the families are have young children to manage and working parents, and sometimes cleaning makes takes time especially in larger rooms. However, with the help of a robotic vacuum cleaner does the work with no supervision. Having one of this machine will save your time and effort in making your house clean and tidy. Different models of vacuum cleaner will allow you to have a better and clean environment inside your house. Some machines even have large dust bags to last for multiple cleaning, it has a built-in sensor that enables to detect between floor and carpets. The robotic vacuum cleaner can even detect the change in the floor surface and can even adjust settings depending on the changes. The machine can even detect walls and stairs automatically and can change direction once it comes across one. One of the best features of this robot vacuum is when the battery is running low, it will automatically recharge itself back to its docking station. Lastly, while you are working outside you can also set up your robotic vacuum to clean your home while you are away. 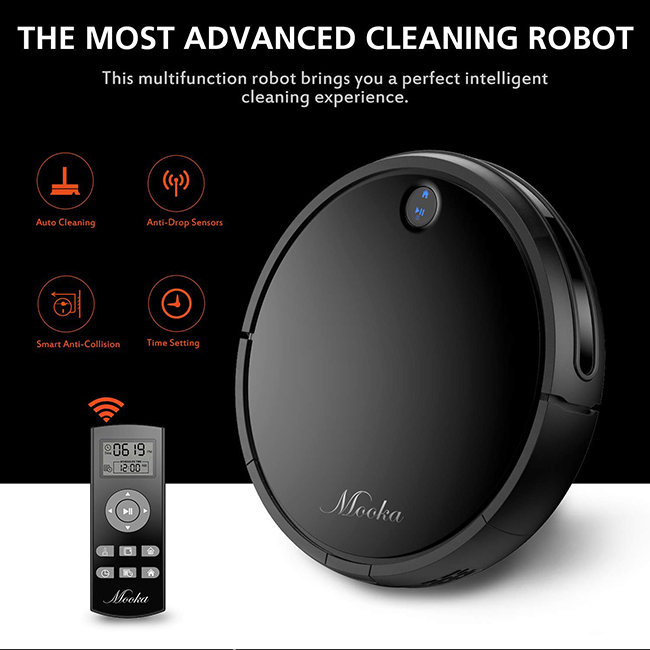 That’s why MOOKA robotic Vacuum Cleaner is here to provide you with the best quality and durable robotic vacuum cleaner for all of you. 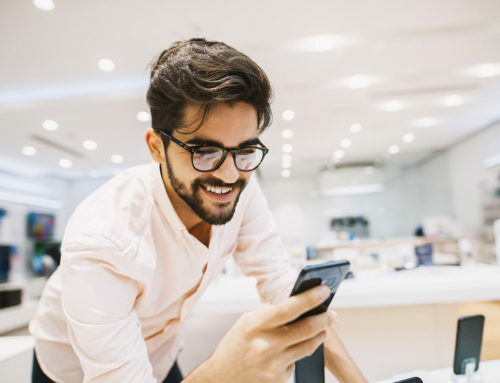 We are doing our best to make our product better and better to make your life more comfortable and easy. 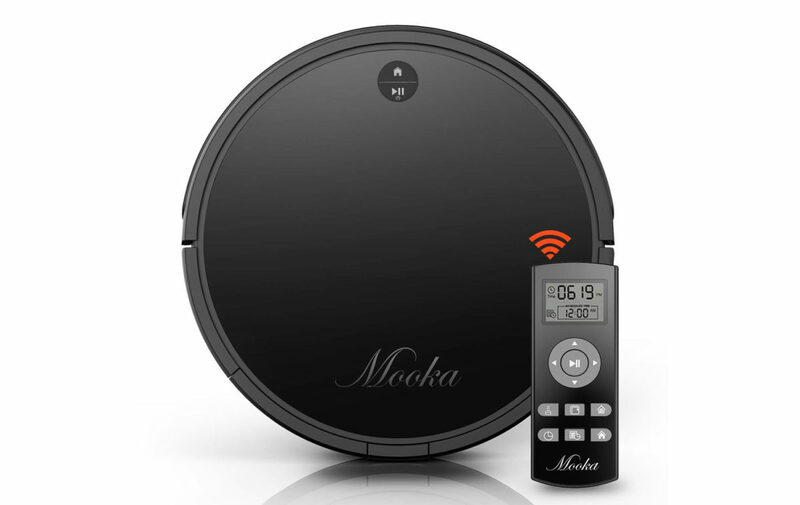 MOOKA has a good reputation and high positive reviews when it comes to our robotic vacuum cleaner. More and more customers are happy and satisfied with how this product can be as good as they what they expected. We will not stop giving you more advanced machines to help you do your job while we do the cleaning in your respected houses.